In 1575, a Spanish exploration party led by Sebastian Rodriguez Cermeno landed in Drakes Bay near Point Reyes and was the first European settler to claim land in the Bay Area. He was soon followed in 1579 by Sir Francis Drake, who also landed in Drakes Bay and claimed the land for England. 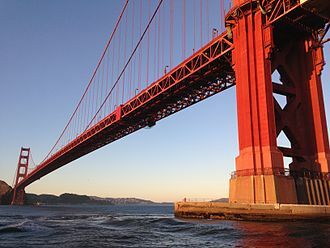 The San Francisco Bay itself remained undiscovered by Europeans until a Spanish expedition led by Gaspar de Portolà sailed through the Golden Gate Strait in 1769. 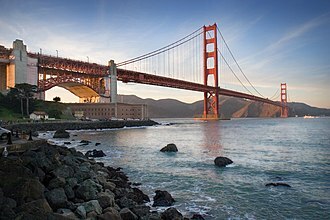 Further expeditions by Spanish explorers in the following years include those led by Juan Bautista de Anza who colonized the Presidio, and Gabriel Moraga who started at the Presidio and led expedition parties to San Jose and over the Pacheco Pass, as well as reaching the San Joaquin Valley. 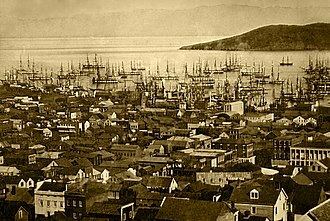 In 1821, Mexico gained its independence from Spain and the Bay Area became part of the Mexican province of Alta California, a period characterized by ranch life and visiting American trappers. 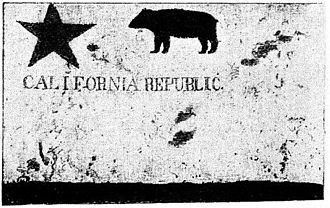 Mexico's control of the territory would be short-lived, however, and in 1846, a party of settlers occupied Sonoma Plaza and proclaimed the independence of the new Republic of California. 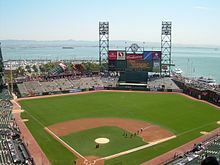 That same year, the Mexican–American War began, and American captain John Berrien Montgomery sailed the USS Portsmouth into the bay and seized San Francisco, which was then known as Yerba Buena, and raised the American flag for the first time over Portsmouth Square. 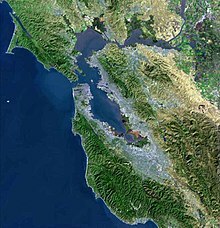 A USGS satellite photo of the Bay Area taken in 1999. The gray areas are signs of urbanization and represent the most populated areas. 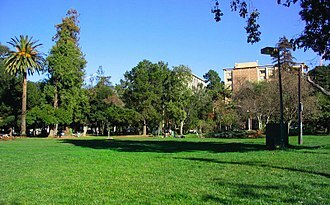 Sunnyvale is a city located in Santa Clara County, California. 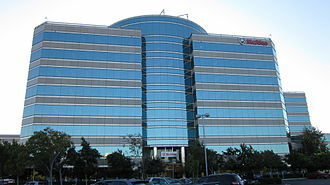 As of the 2010 United States Census, the population was 140,095, Sunnyvale is the seventh most populous city in the San Francisco Bay Area and one of the major cities comprising Silicon Valley. 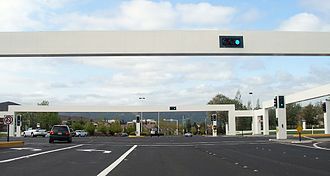 It lies along the historic El Camino Real and Highway 101, Sunnyvale was the home to Onizuka Air Force Station, often referred to as the Blue Cube due to the color and shape of its windowless main building. 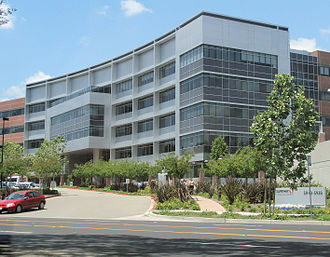 The facility, previously known as Sunnyvale Air Force Station, was named for the deceased Space Shuttle Challenger astronaut Ellison Onizuka and it served as an artificial satellite control facility of the United States armed forces until August 2010 and has since been decommissioned and demolished. Library services for the city are provided by the Sunnyvale Public Library, when the Spanish first arrived in the 1770s at the Santa Clara Valley, it was heavily populated by the Ohlone Native Americans. 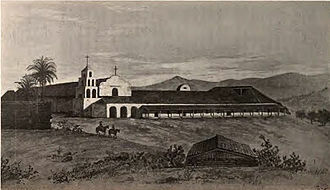 In 1777, Mission Santa Clara was built by Ohlone who converted to Christianity, in 1842, Rancho Pastoria de las Borregas was granted to Francisco Estrada and his wife Inez Castro. Portions of the land given in this grant developed into the cities of Mountain View, two years later, in 1844, another land grant was provided to Lupe Yñigo, one of the few Native Americans to hold land grants. His land grant was first called Rancho Posolmi, named in honor of a village of the Ohlone that once stood in the area, Rancho Posolmi was known as Rancho Ynigo. 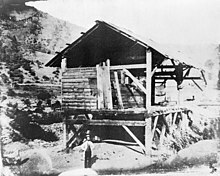 Martin Murphy Jr. came to California with his father as part of the Stephens-Townsend-Murphy Party in 1844, in 1850, Martin Murphy Jr. bought a piece of Rancho Pastoria de las Borregas for $12,500. Murphy established a farm and ranch named Bay View. Murphy had the first wood frame house in Santa Clara County, the house was demolished in 1961 but was reconstructed in 2008 as the Sunnyvale Heritage Park Museum. 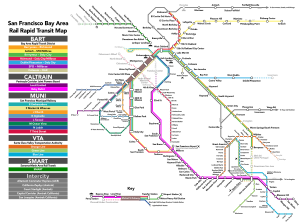 When he died in 1884, his land was divided among his heirs, in 1860, The San Francisco and San Jose Rail Road was allowed to lay tracks on Bay View and established Murphy Station. 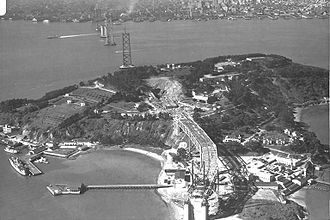 Lawrence Station was established on the edge of Bay View. 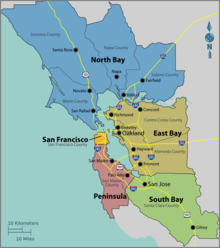 Alviso is a neighborhood in San Jose, Santa Clara County and until 1968, it was an independent city of the same name. The Guadalupe River and Coyote Creek both end at Alviso, emptying into the Bay through Alviso Slough and Mud Slough, Alviso is the lowest point in the San Francisco Bay Area at 13 feet below sea level. Throughout the 20th Century, Alviso has been victim to severe flooding most recently in 1983 and 1995, Alviso was first settled in the 18th century. The community was named for Ignacio Alviso, the son of Corporal Domingo Alviso, Corporal Alviso lived but a short time after reaching San Francisco and was buried March 11,1777 Alvisos descendants were granted the Rancho Rincon de Los Esteros holding. 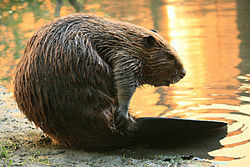 In 1840, his descendant of the name, Ignacio Alviso. 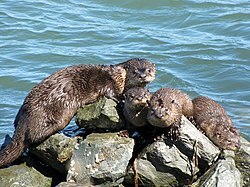 From this port, beaver pelts, cattle hides and tallow went to San Francisco, the city of Alviso was incorporated on March 4,1852, as the boating and shipping port of San José and the transportation hub for the Santa Clara Valley to the San Francisco Bay. 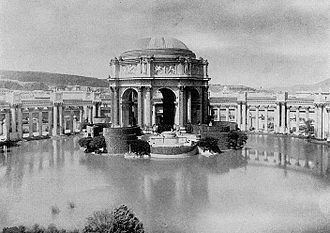 Steamboats traveled regularly between San Francisco and Alviso and that usage declined with the growth in railroad transportation between San Francisco and San José. In 1864 Alviso was bypassed by the San Francisco and San Jose Railroad, however in the 1880s Alviso was a stop on the Newark line of Southern Pacific Railroad between San José and Oakland. 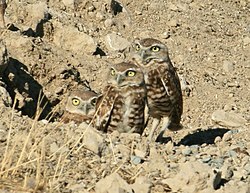 Alviso was the home to a series of successful business ventures. Alviso Mills, founded in 1853, at its peak produced up to 300 barrels of flour a day, as wheat production in the San Joaquín Valley grew, production in the Santa Clara Valley waned and the Alviso Mills closed in 1885. 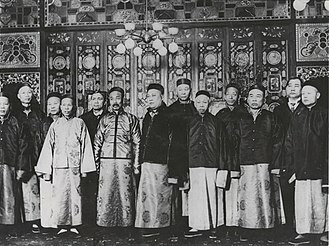 In 1906, Sai Yin Chew opened the Bayside Canning Company there, during The Depression Alviso was known for its dance halls and gambling establishments. 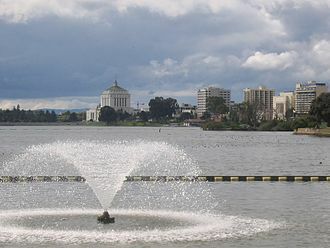 In the 1960s and 1970s a small independent boat building community developed there, the city ceased to exist when it was consolidated with the City of San Jose on March 12,1968, following a 189 to 180 vote in favor of consolidation. Napa Valley AVA is an American Viticultural Area located in Napa County, United States. 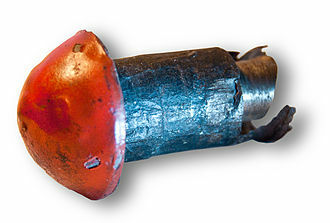 Napa Valley is considered one of the wine regions in the world. 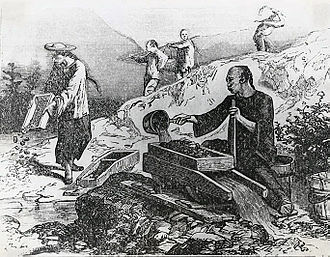 Records of commercial production in the region date back to the nineteenth century. 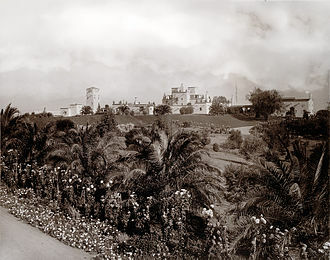 The combination of Mediterranean climate and geology of the region are conducive to growing quality wine grapes, John Patchett established the Napa Valleys first commercial vineyard in 1858. 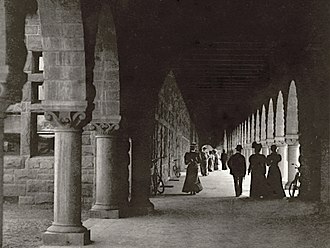 In 1861 Charles Krug established another of Napa Valleys first commercial wineries in St. Helena, Napa Valley is now a major enotourism destination. The valley floor is flanked by the Mayacamas Mountain Range on the western and northern sides the Vaca Mountains on the eastern side, several smaller valleys exist within these two ranges. 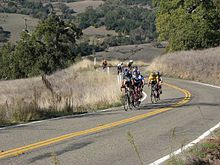 The floor of the valley gradually rises from sea level at the southern end to 362 feet above sea level at the northern end in Calistoga at the foot of Mount Saint Helena. 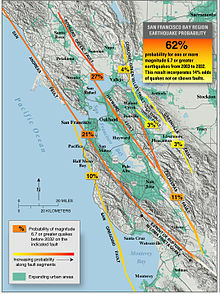 The Oakville and Rutherford American Viticultural Areas lie within an area known as the Rutherford Bench in the center of the valley floor. Several of the hills that emerge from the middle of the valley floor near Yountville are indicators of the regions volcanic past. Several mesoclimates exist within the due to various weather and geographical influences. The open southern end of the floor is cooler during the growing season due to the proximity of San Pablo Bay while the sheltered, closed northern end is often much warmer. The eastern side of the valley tends to be more arid because winter storms tend to much more precipitation on the western mountains. Early pioneer and settler George C, Yount is generally credited to have been the first to grow grapes in the Napa Valley. In 1864, on the marriage of one of his granddaughters to Thomas Rutherford, Yount gave the couple around 1,000 acres of land, commercial production started in 1858, with John Patchett selling wine for $2 per gallon. His wine cellar, built in 1859, narrowly predates that established in 1861 in St. Helena by Charles Krug, captain Gustave Niebaum established Inglenook Winery in 1879 near the village of Rutherford. 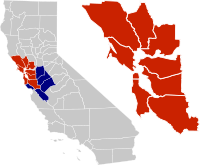 Livermore is a city in Alameda County, California, in the United States. 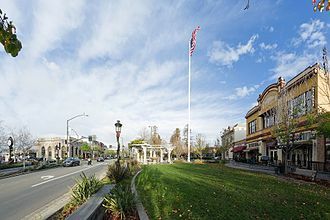 With an estimated 2014 population of 86,870, Livermore is the most populous city in the Tri-Valley, Livermore is located on the eastern edge of Californias San Francisco Bay Area. 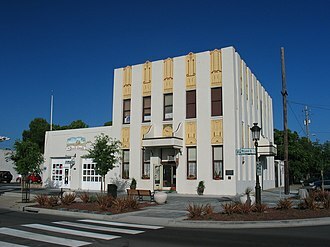 The incumbent Mayor of Livermore is John Marchand, a registered Democrat, Livermore was founded by William Mendenhall and named after Robert Livermore, his friend and a local rancher who settled in the area in the 1840s. 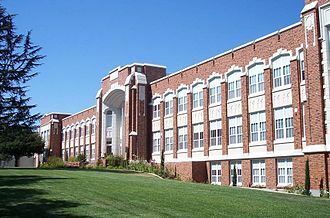 Livermore is the home of the Lawrence Livermore National Laboratory, for which the chemical element livermorium is named, Livermore is the California site of Sandia National Laboratories, which is headquartered in Albuquerque, New Mexico. 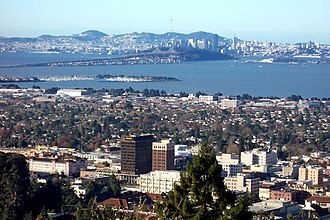 Its south side is home to local vineyards, the city has redeveloped its downtown district and is considered part of the Tri-Valley area, comprising Amador and San Ramon valleys. 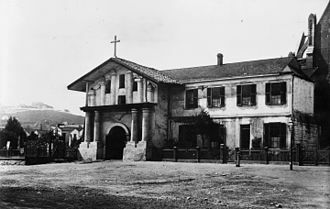 Before its incorporation in 1796 under the Franciscan Mission San Jose, located in what is now the part of Fremont. Each mission had two to three friars and a contingent of up to five soldiers to keep order in the mission. 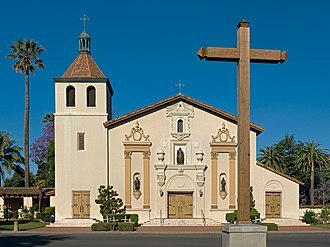 Other tribes were coerced into other adjacent missions, the Mission Indians were restricted to the mission grounds where they lived in sexually segregated barracks that they built themselves with padre instruction. The Livermore-Amador Valley after 1800 to about 1837 was primarily used as grazing land for some of the Mission San Joses growing herds of cattle, sheep. 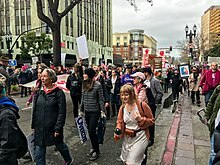 The herds grew wild with no fences and were culled about once a year for cow hides, the dead animals were left to rot or feed the California grizzly bears which roamed the region. 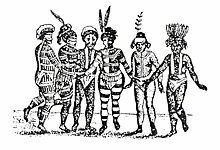 Some Indians joined or re-joined some of the few surviving tribes, the about 48, 000-acre Rancho Las Positas grant, which includes most of Livermore, was made to ranchers Robert Livermore and Jose Noriega in 1839. 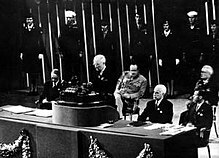 Most land grants were given little or no cost to the recipients. 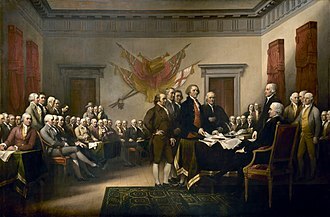 Robert Livermore was a British citizen who had jumped from a British merchant sailing ship stopping in Monterey, California and he became a naturalized Mexican citizen who had converted to Catholicism in 1823 as was required for citizenship and legal residence. Thorny Wild California rose shelters a gray fox den in the Palo Alto Baylands along Matadero Creek. 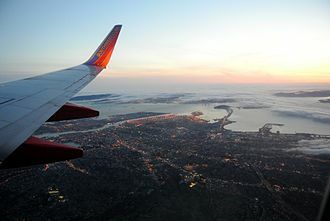 San Francisco is in the foreground in this picture looking north. San Pablo Bay continues north surrounded by parts of (left to right) Marin, Sonoma, Solano and Napa Counties. San Francisco in the foreground looking north over Marin.